The Psalms are likely my favorite book of the Bible. We see the humanity of David, the battles, the worship…a man after God’s own heart. They are my favorite Psalms to pray, my favorite Words of comfort, the encouragement and conviction my heart needs as I start each day. 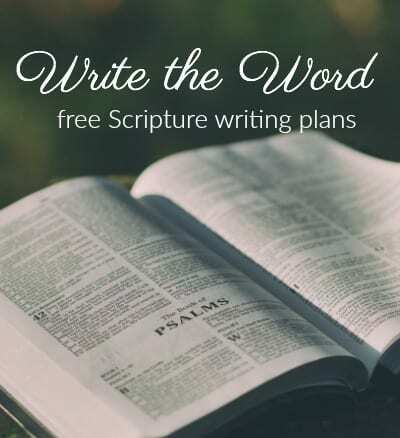 The Psalms are some of the most beloved and well known words of the Bible. The Lord is my Shepherd I shall not want. He is near to the brokenhearted. Thy Word is a lamp unto my feet. Create in me a clean heart. But the Psalms of Ascent are certain Psalms, chapters 120-134, and they are known as the Pilgrim songs. These Psalms remind us that we are on a journey. We are not home yet. I don’t know about you, but I need that reminder! 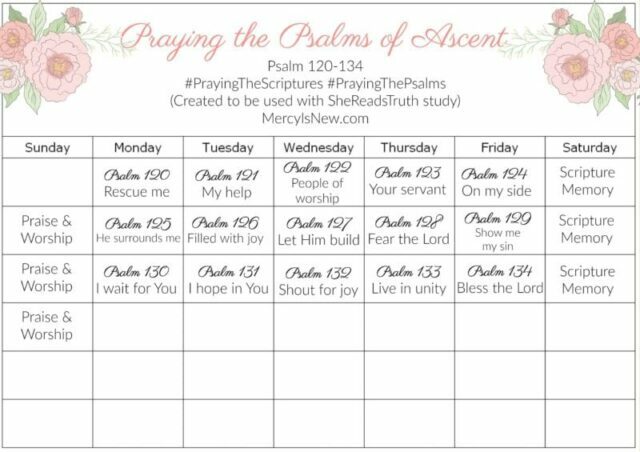 Here is a free printable PDF calendar for you to use as you go through the Psalms of Ascent. 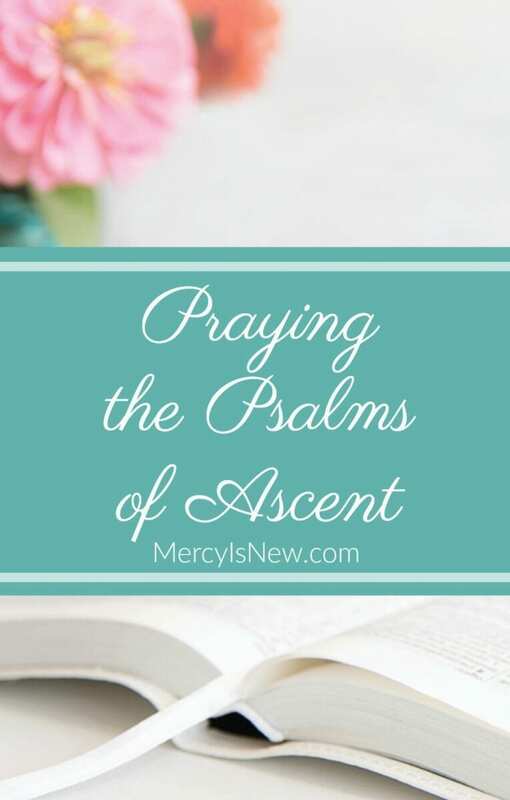 I have put just a few words to spark your prayers under each Psalm. 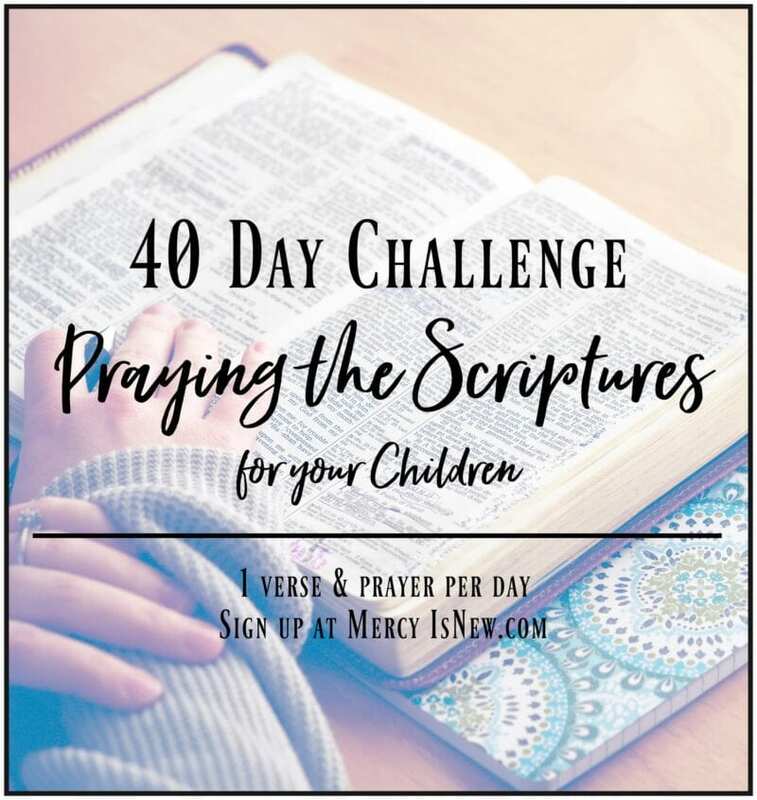 How do you pray the Scriptures? Read it, speak it, let the words of the Psalmist become your own prayers. 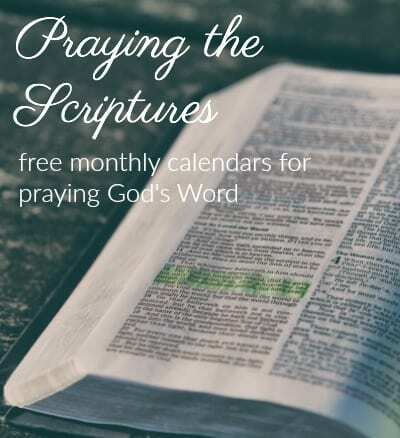 To receive a FREE guide book for Praying the Scriptures, subscribe here. 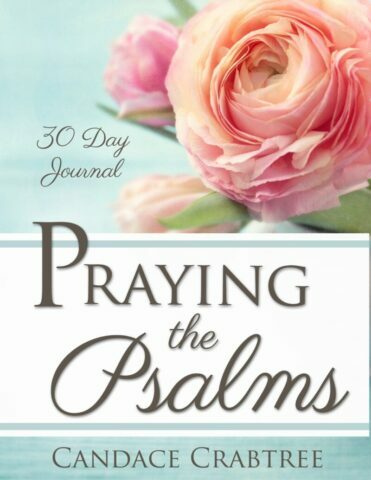 Learn to pray the Psalms with this 30 day how-to guide along with a Psalm to pray each day! « Why A Journaling Bible?